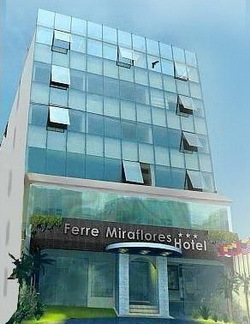 Modern and unique, with careful attention by our professionals that will make you feel at home the moment you arrive. Our hotel offers a variety of services intended to make your life more enjoyable. We offer 30 rooms, suites, single, double and double comfortable rooms designed for absolute relaxation. Our suites exceed the high quality of our rooms, enjoy a Queen bed and a relaxing time. Whether traveling for business or pleasure and need of comfort, convenience and good service. 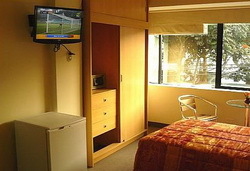 Comfortable, warm and intimate rooms for couples in double or twin. Ideal for families or groups who want a comfortable room and enjoy the best care. 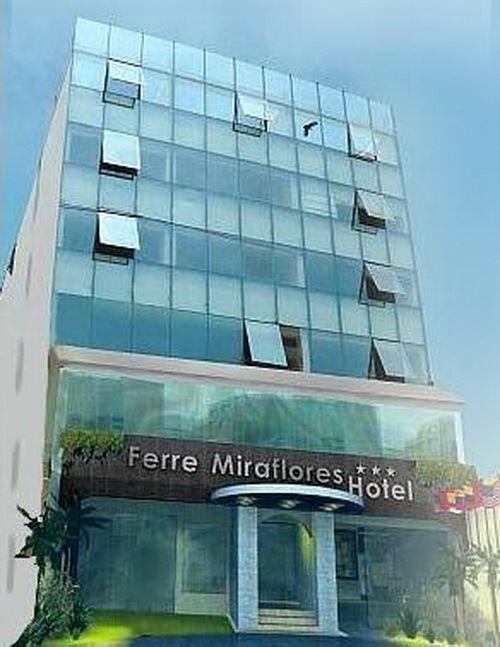 Ferre Hotel offers a variety of services that are designed to make your visit more enjoyable. 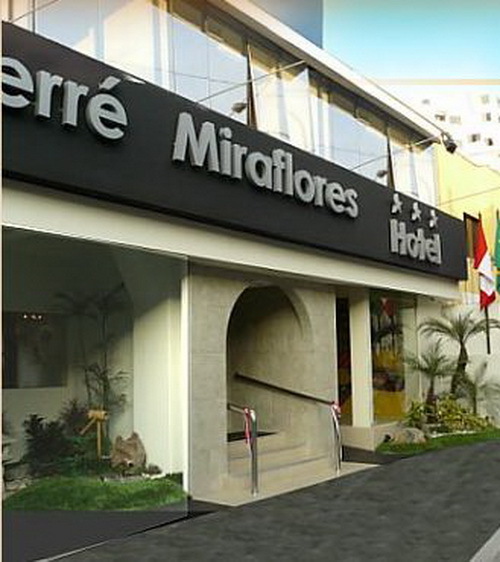 The hotel is located in the heart of Miraflores, a few meters from the main archaeological sites and museums: one block from the circle of beaches, business centers, restaurants and malls, where we make your stay unique and unforgettable.